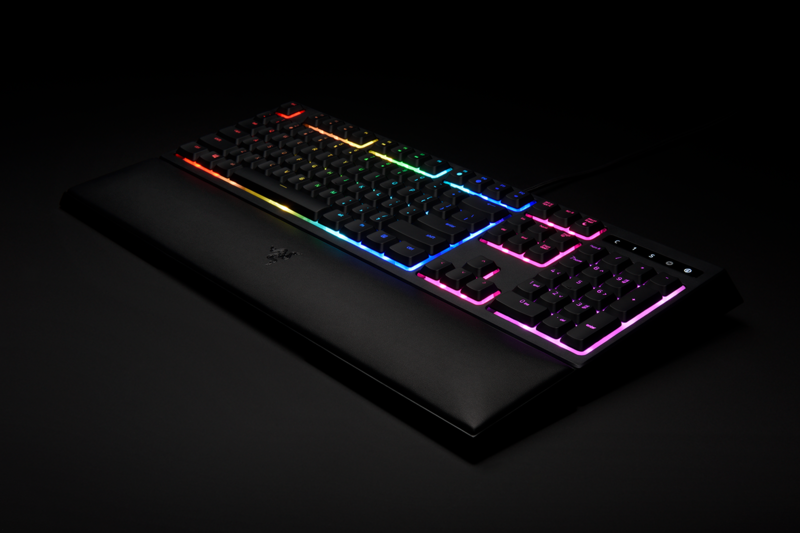 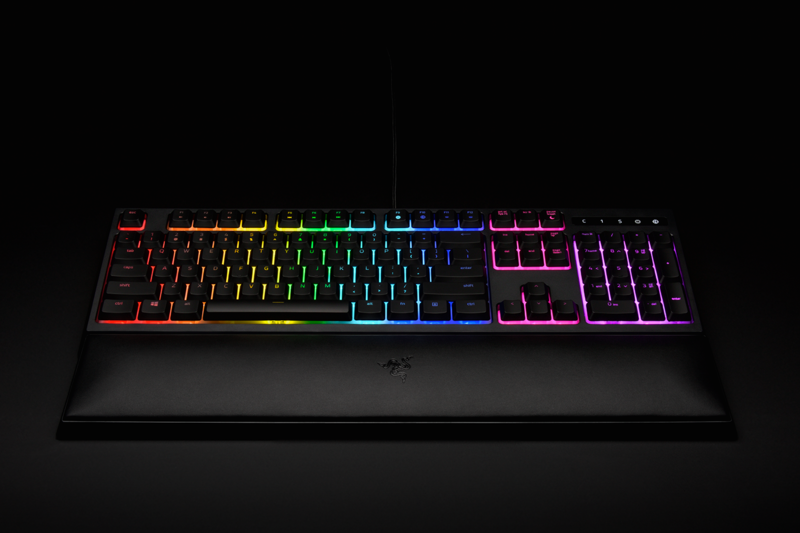 RAZER ORNATA CHROMA MECHA-MEMBRANE KEYBOARD, RZ03-02040100-R3M1 Technology Direct. 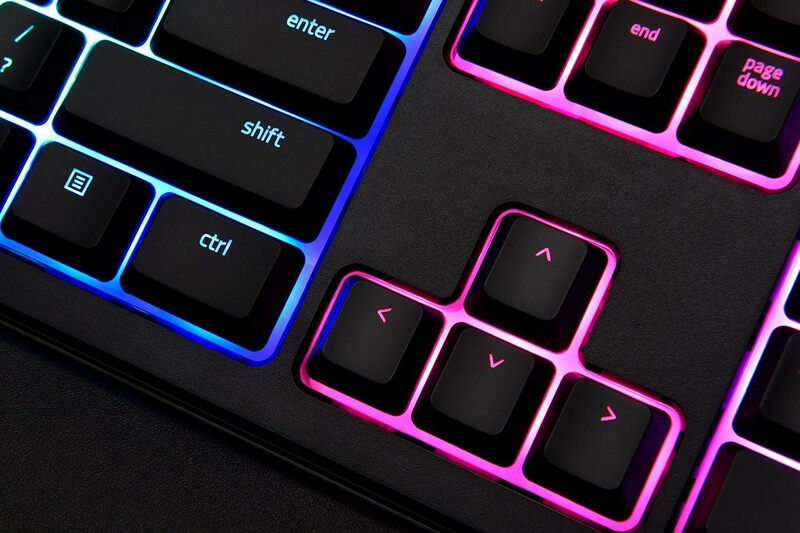 Online Computer Superstore. 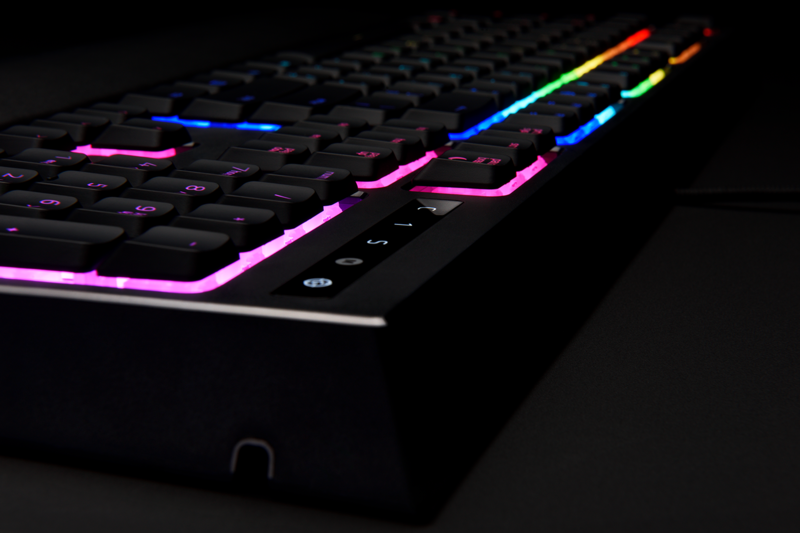 Designed from the ground up, the all-new Razer Mecha-Membrane combines the soft cushioned touch of a membrane rubber dome with the crisp tactile click of a mechanical switch to enable swift actuation for each key Textured weave, optimized for all sensitivity settings and sensors.